Broken Hearted Toy: Brand New Halloween Song: The Severed Limb - "Bela Lugosi"
Brand New Halloween Song: The Severed Limb - "Bela Lugosi"
The Severed Limb began as a skiffle band playing on street corners in London. Their 2010 aptly titled five-song EP Woo Eee Ha Ha! included a irresistible rockabilly tune called “The Severed Limb.” The imaginative tale concerns a guy who hears a knock on his door at 4:00 AM and finds nothing more than a detached hand and arm waiting outside. After letting itself in, the appendage decides to stay, and the guy eventually learns to enjoy its company. Recently signed to the UK label Damaged Goods, The Severed Limb released a video preview of an upcoming single today. “Bela Lugosi” is a very Halloween-appropriate tribute to one of Hollywood’s all-time most frightening characters. It sports a more keyboards oriented arrangement than the band's past efforts, and calls to mind The Charlatans UK. The Roger Francis Cook directed video effectively combines an eerily lit performance from The Severed Limb with vintage footage of Lugosi committing his usual mayhem. 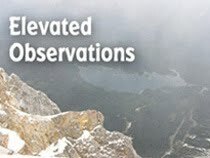 It's already generating interest on various blogs and websites. 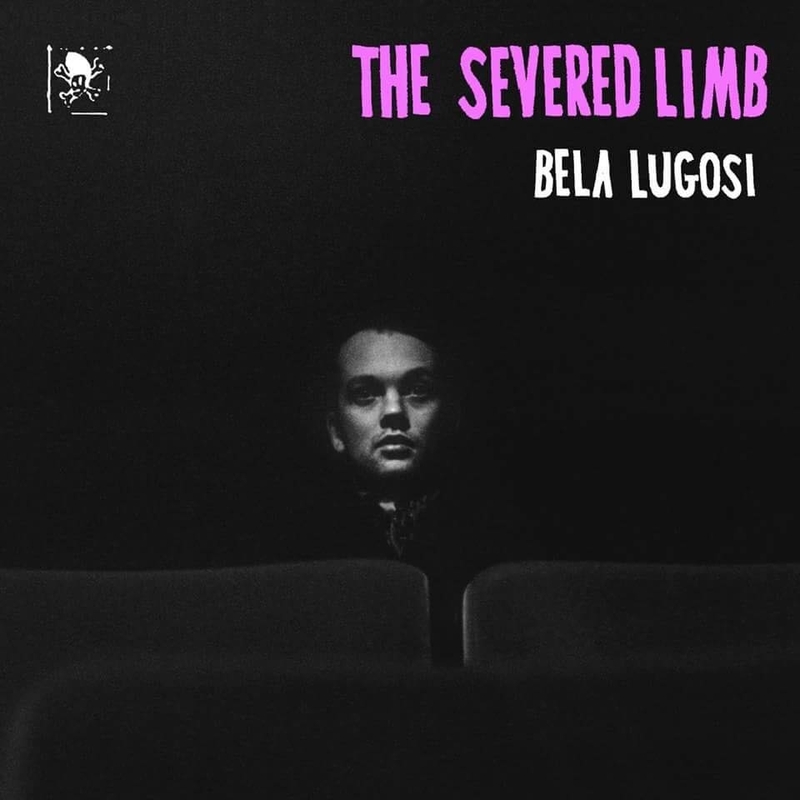 “Bela Lugosi” will be available for download on November 12 and comes out on vinyl some time next year. The Severed Limb will be joining other bands at the Musicians Against Homelessness on November 12 at the Windmill Brixton in London. For more Halloween video fun, check out The Devil Cat and It Came From The Lab, a pair of short horror/comedy films Jeff Kelley and David Metzger created for this year’s Nightmare On Chicago Street Halloween festival. I have a featured role as a newspaper editor in The Devil Cat. For more Halloween song profiles, check October 2009 in the Broken Hearted Toy archives, when I posted one for each day of that month. I’ve done a few each year in October since then.